My first graders are in the thick of a unit on living and non-living things. 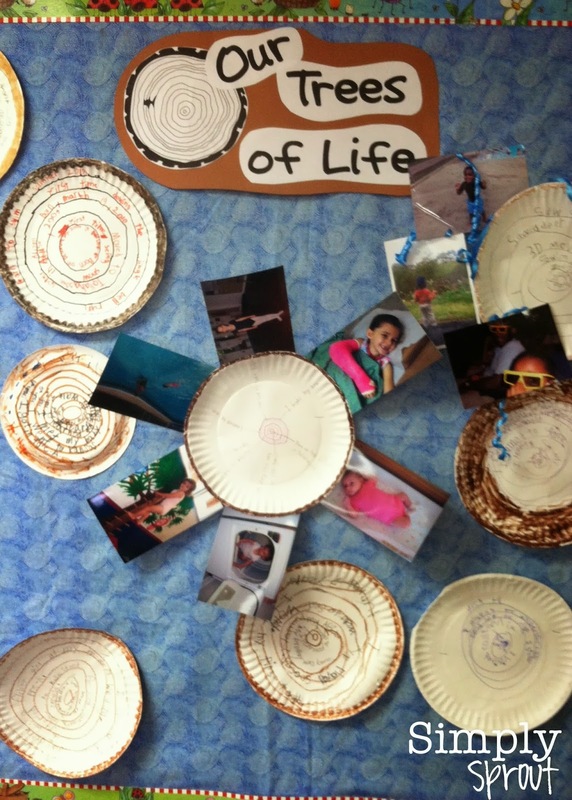 This Tree of Life project was a perfect break for my little arborists to take what they've learned about plants, trees, and more specifically tree rings and turn it into a little auto-biography project. Visit my Teachers Pay Teachers store for a free printable with directions for this fun science and writing project.